I cannot say enough wonderful things about this company. 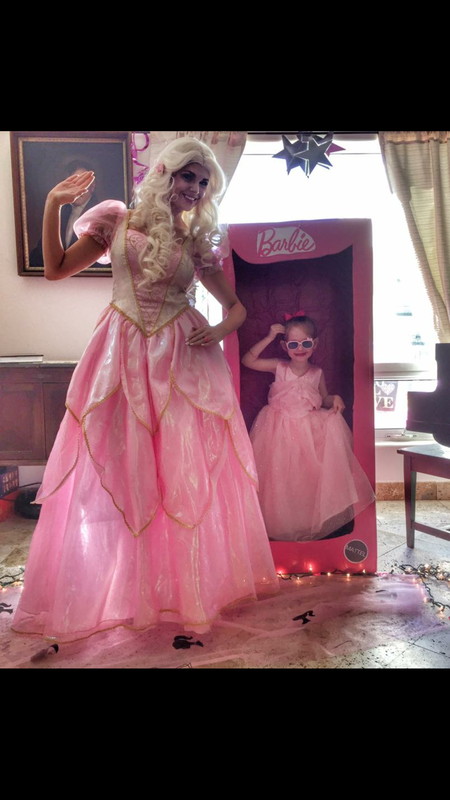 I won a princess visit for my daughter. 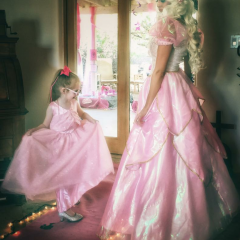 I kept it a surprise, and it was beyond magical for her to have a princess show up at her door . My daughter has ADHD, SPD ,and anxiety. 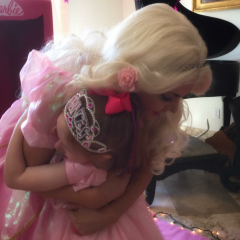 She has been going through a lot of difficult feelings lately, and Cinderella made her feel special and loved. Thank you from all of us. 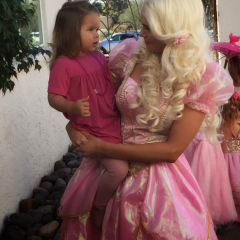 We had Snow White come to Madelins Birthday party. I will never forget how happy she was to see Snow White arive. It was better than we could have hoped for. 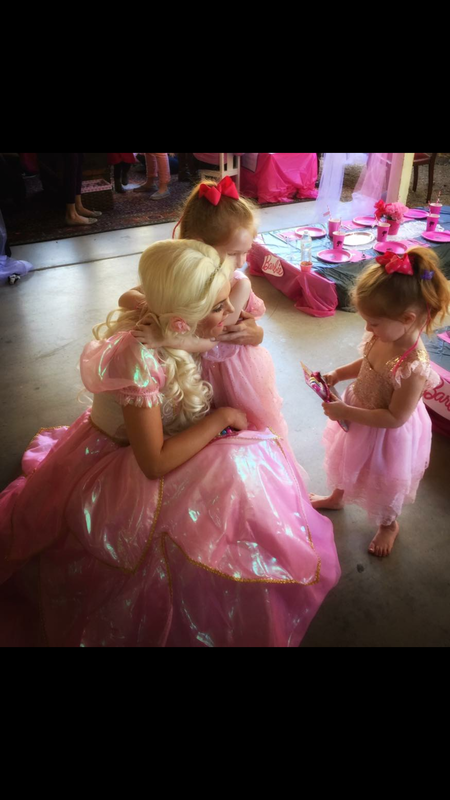 Thank you for your kind words and for making us a part of Madeline’s special day! 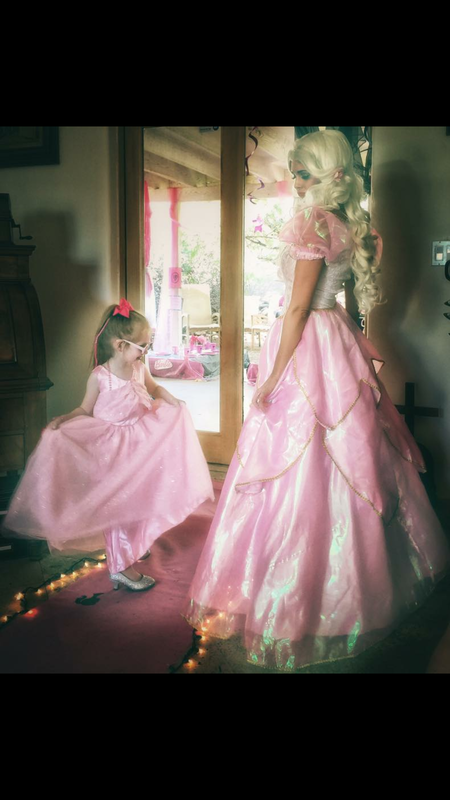 My princess character showed up on time with her assistant. 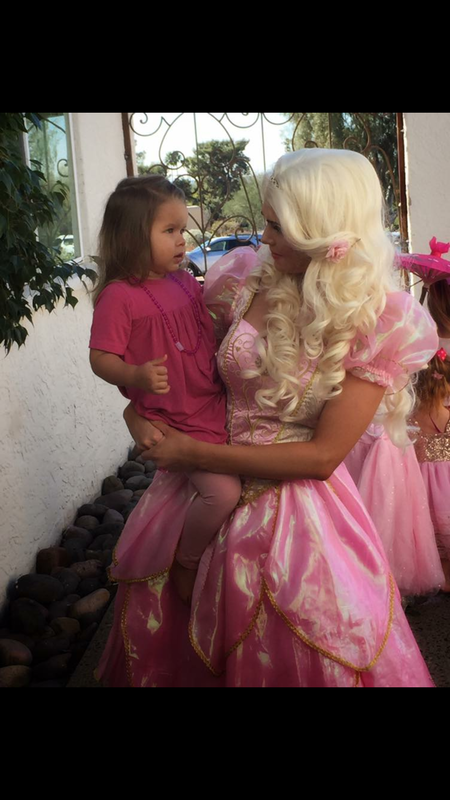 She kept 5 four year olds entertained for 1.5 hours. It was so much fun to watch and am so glad we hired them. 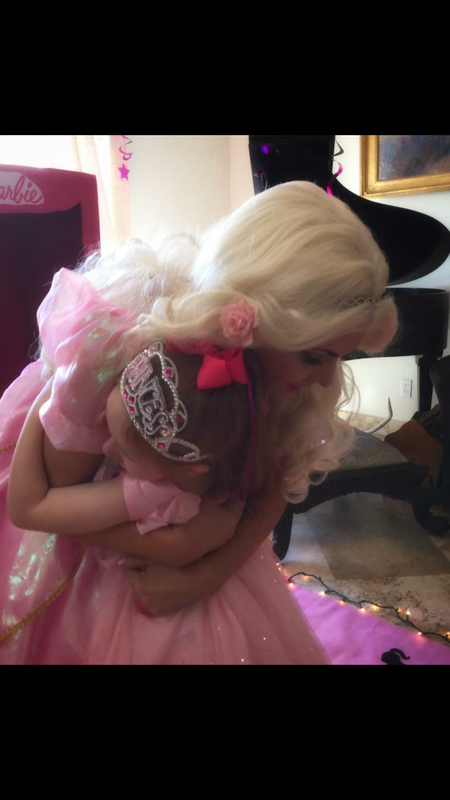 They were such fun to have and Elisa the birthday girl was so impresed to have her favorite princess visit her. Thanks so much!! 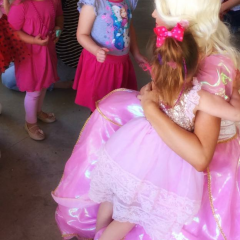 The Island Princess visited our military family event this past weekend and she just blew everybody away. 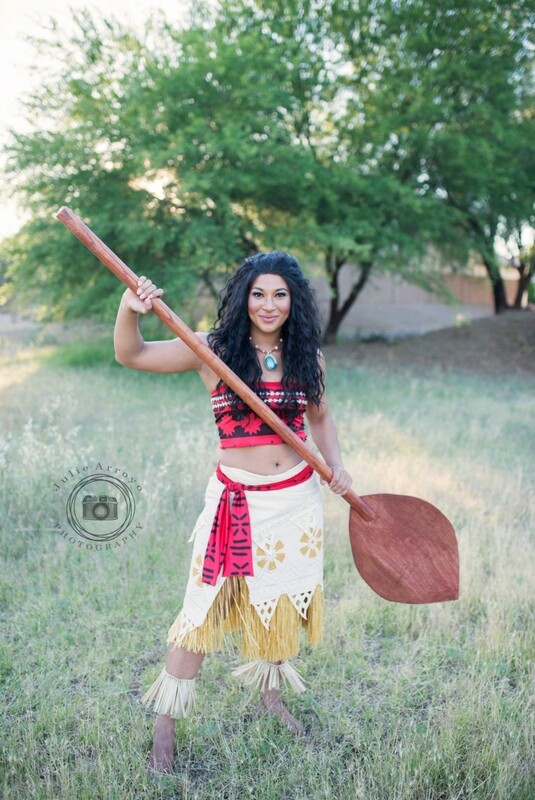 Our Luau was complete with her talented singing, dancing and acting. She was knowledgeable about the character including her pet pig and chicken, her character friends, sailing, and island life. The costume was realistic and true to character. She was on time from start to finish and never took her attention away from the kiddos. What a professional! 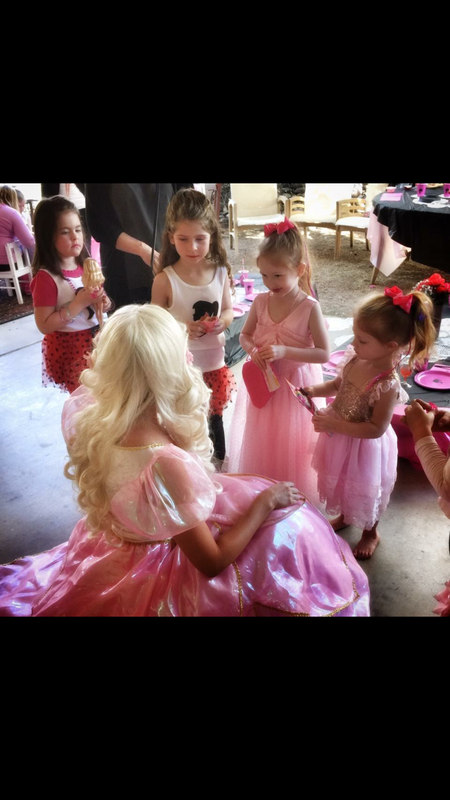 Melissa from Enchanted events provided such a magical excperience for our birthday girls and their party guest. We had a Barbie Fashion Show Melissa came as Barbie. After the girls were all dressed and ready to walk the runway she made her enchanting entrance. 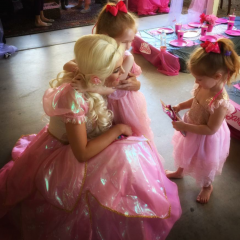 She immediately found the two birthday girls greeted them with hugs and a sweet gift then gathered all the little models to teach them a few modeling tips, practice their walk and poses then helped them gain confidence so each one felt comfortable walking the runway at the party. For those that were a little nervous she held their hands and walked with them making each and every girl gain confidence as they felt pride in themselves for their accomplishment. After the fashion show she stayed and danced with the girls then sang happy birthday. I thank her for treating each girl with such love, kindness and compassion. 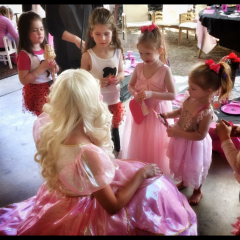 I highly recommend her for any magical event of you are looking for high energy and sweetness for your little princesses. Get ready to relax and enjoy your party or event! 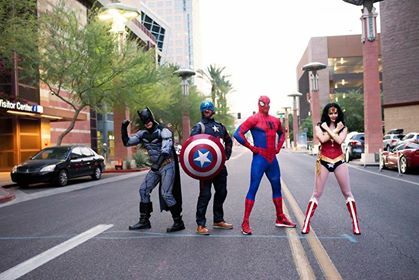 Our characters will arrive on time to your event and will provide activities to entertain your guests! 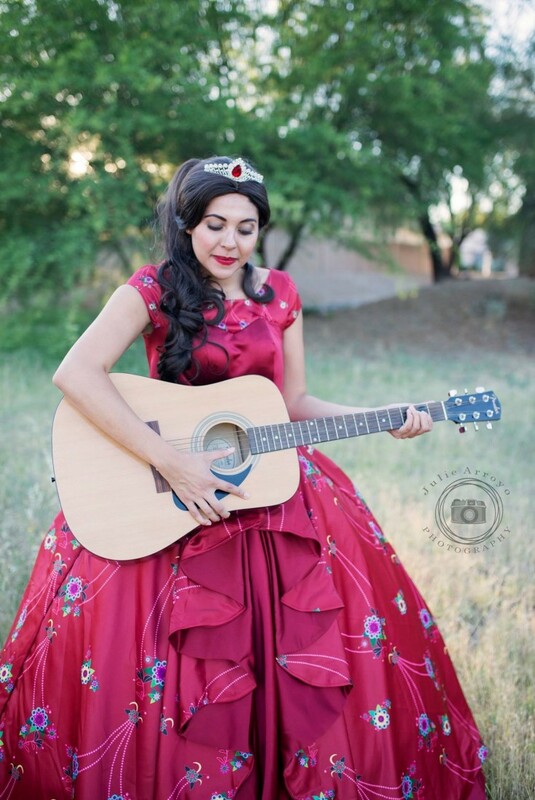 At Melissa's Magical Character's, We provide high quality character entertainment for all ages! 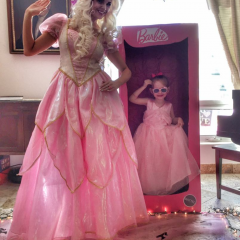 Have a real life princess or super hero travel to your home or venue for a birthday party, fundraiser or event! 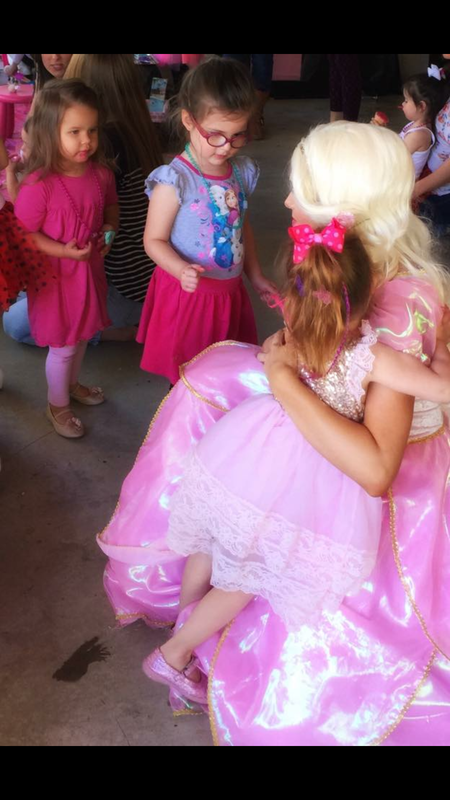 Our characters are passionate about providing a magical and believable experience and are truly top-notch in children's entertainment. In addition to being talented and beautiful, each of our characters are background checked and have prior experience working with children and performing. 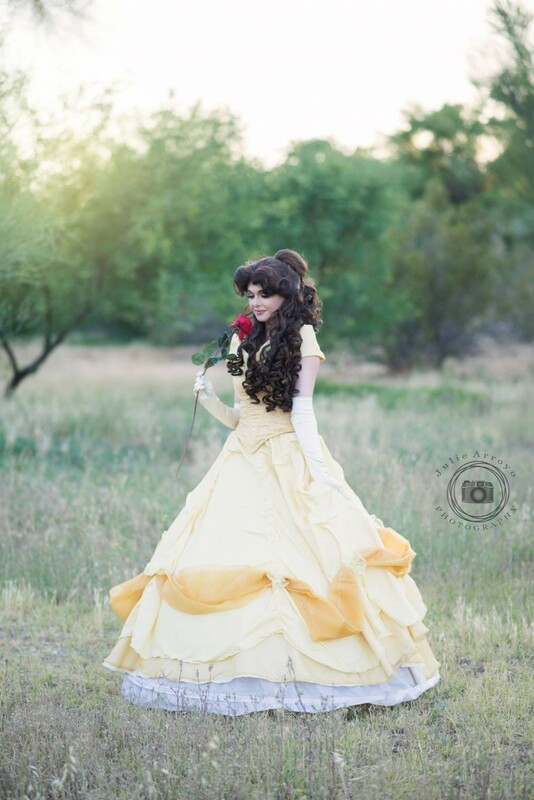 When you book one of our characters, you receive a one-of-a-kind experience. 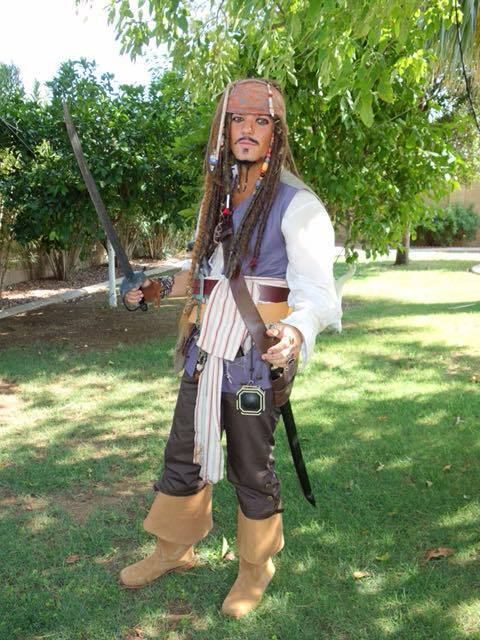 We offer custom, high end realistic costumes.